An umbrella policy may also pay claims that are not typically covered by other personal policies. The umbrella policy not only covers you, but all other family members living within a household; anywhere they travel in the world. 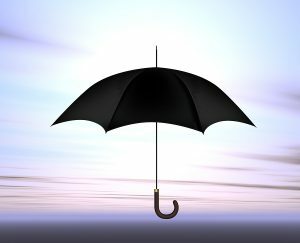 The umbrella coverage will also cover many attorney’s fees for defense. Talk to a qualified Interstate Insurance agent today about a personal umbrella policy today.